The first and only total lunar eclipse in 2019 will take place between Sunday, January 20 and Monday, January 21. You won’t want to miss it because it will be the last one to take place for the next two and a half years. Who will be able to see the Lunar Eclipse? 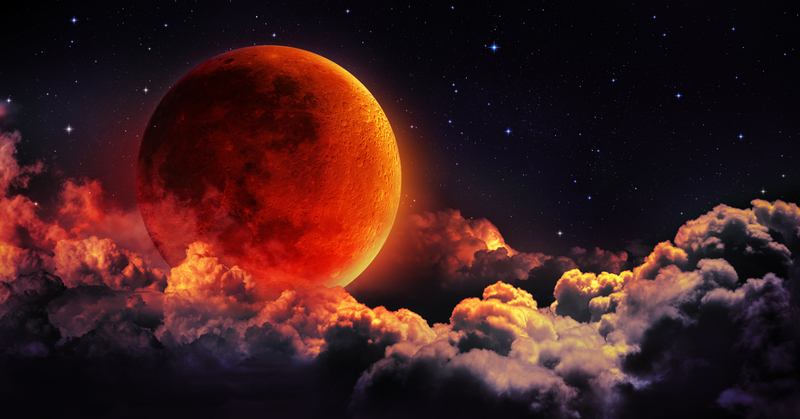 Anyone living in North or South America will get a beautiful view of the moon turning into an eerie red color for a little more than one hour. In addition, there are a few areas in Africa and Europe that will also have views of the total eclipse. What time will it be visible from my location? For specific timeframes and durations of the lunar eclipse in your area, simply enter your city and state here.